WHO WE ARE: We are an organization of Catholic women of all ages. Everyone is welcome to join. 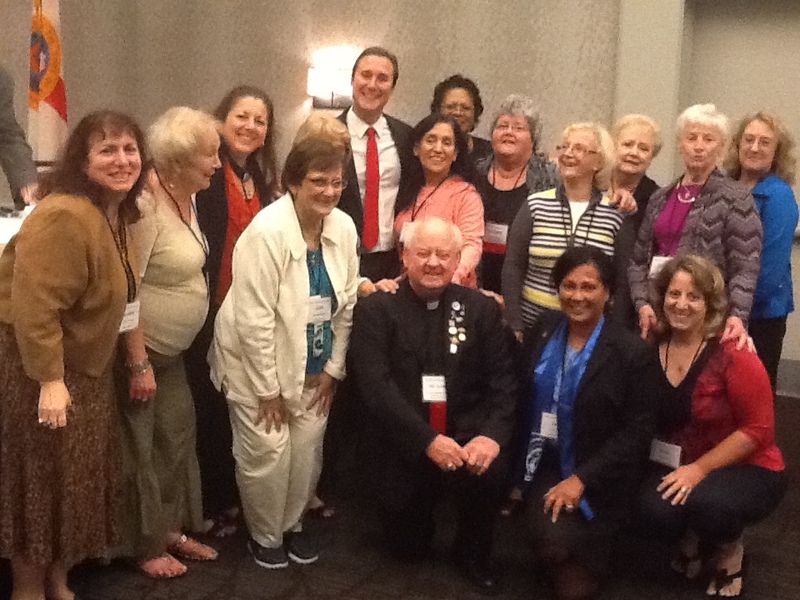 When you join you also become a member of the Florida Council of Catholic Women (FCCW) and the National Council of Catholic Women (NCCW). 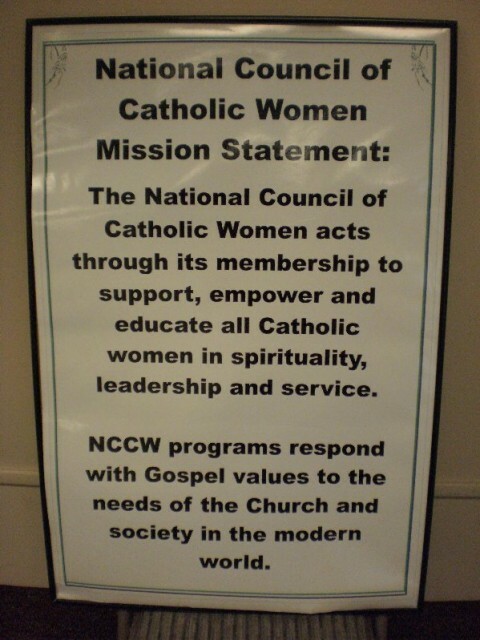 NCCW is a nationwide organization with over 5,000 affiliations representing millions of Catholic women. 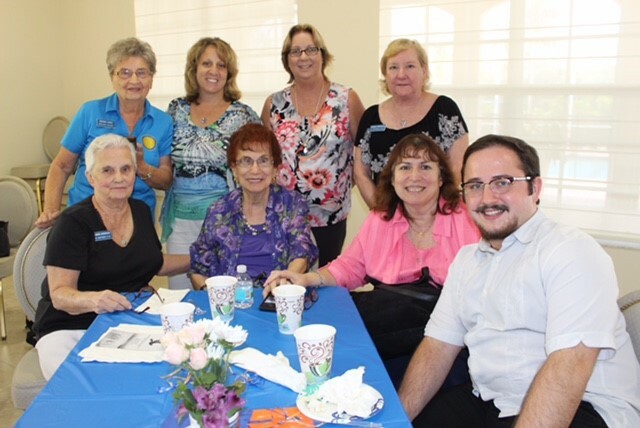 The Palm Beach Diocesan Council of Catholic Women (PBDCCW) has three Deanery divisions – Northern, Central and Southern that serve more than 35 affiliations. 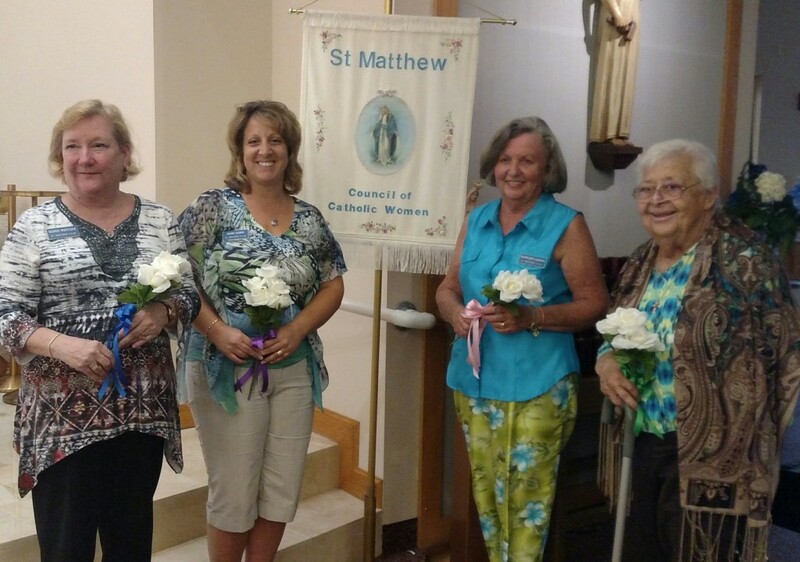 St. Matthew CCW is an affiliation of Southern Deanery. 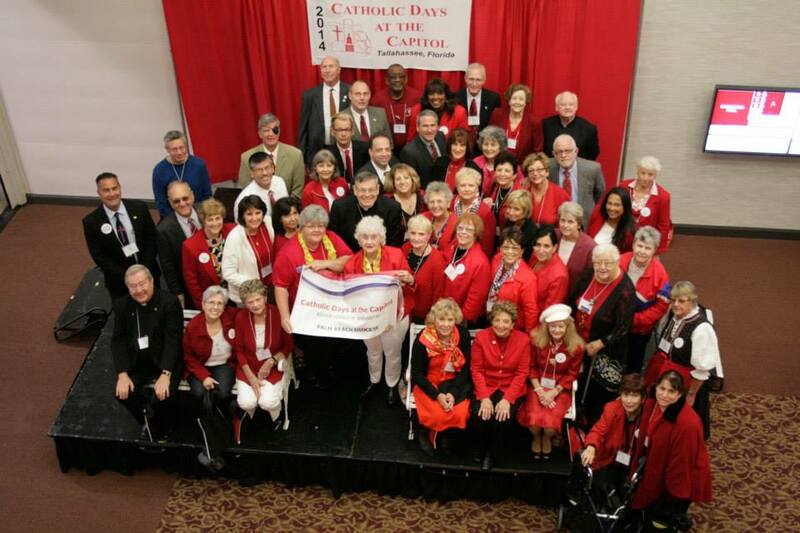 To be of faith and service to God through service to the people around you. 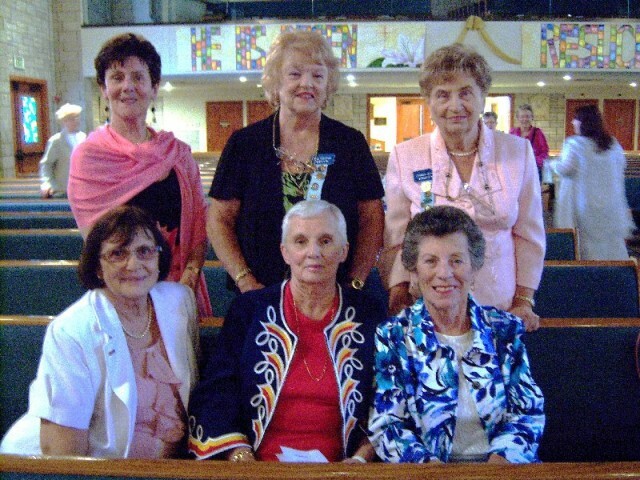 Encouragement and inspiration by group participation are nurtured in the worthwhile programs. Ability to develop leadership skills. 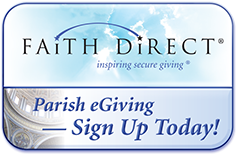 To meet the needs of others in family, parish, community, diocese, and the world. To grow in grace, knowledge, and friendship because you give your time, talents, and treasure. 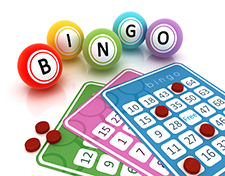 We meet the 3rd Tuesday of the month from September through May. 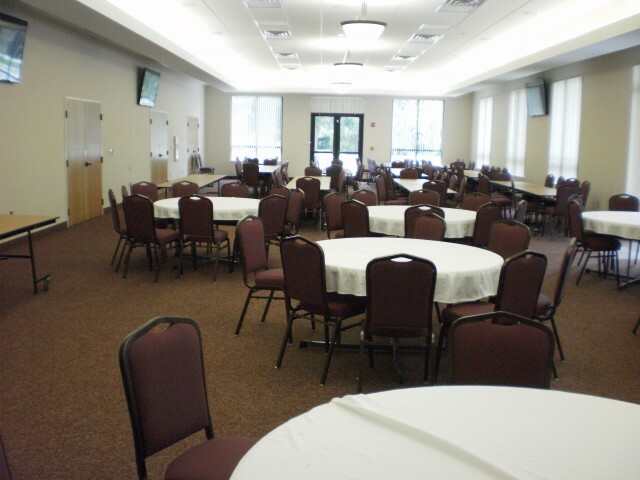 Mass is at 7:00 p.m., followed by our general meeting with a social to follow. Our first general meeting for this year is September 19, 2017. Please come out and join us.